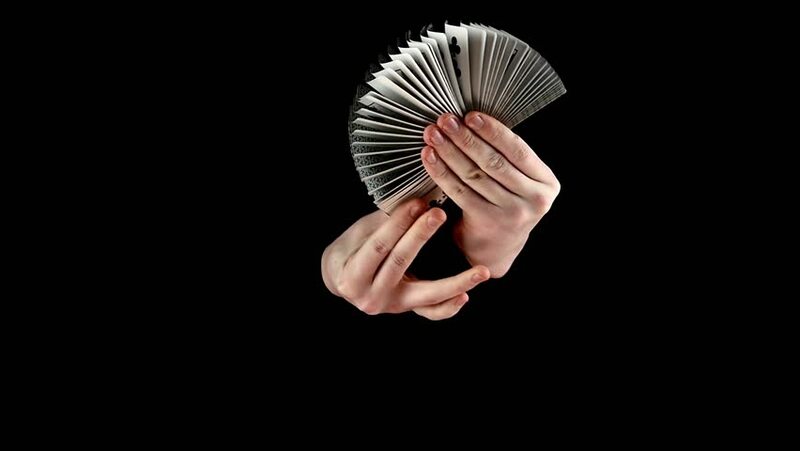 Are you a professional or budding magician with nowhere to practice? 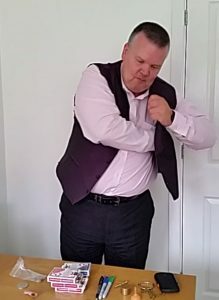 My name is Peter Jackson and apart from other interests I am passionate and serious about magic, I have been practicing for just over a year, and was inspired when I went to see Dynamo at the Echo Arena in Liverpool. I attended my first Magic convention in Blackpool last year and was blown away at what is out there. I know I have a lot to learn but also have a lot to offer. Whatever level you are, we are hosting a regular weekly magical get together right here in St helens. 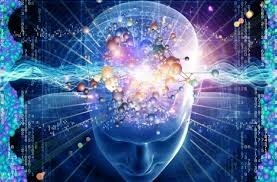 Mental mediumship involves the relating of information, through communication, via the varied aspects of thought transference. The results are expressed verbally and must pass through the medium’s mouth. In a demonstration/One to One reading of spiritual mediumship, it is the medium who hears, sees, and feels what the spirit communicators are relating. Furthermore, it is the medium’s function to relay the information with minimum personal influence and prejudice to the recipient of the message, also known as the sitter. The development of mediumship requires time, study, hard work, and above all, patience. Despite the promises of what so many weekend intensives may promise, there is nothing “instant” about mediumship. Always work with a group of people who share your interests. 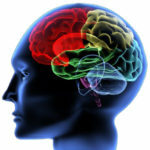 Mediums are living beings with a brain and mind governed by lifelong habits. Every person’s mind is full of tendencies, capacities, desires, ideas and habits. These are so vital that, in the main, they govern the way in which we think and behave. All controlling entities desirous of communicating through a medium find themselves as much under the control of the medium as the medium is under theirs. The consequence is, if the medium is untrained, then the communication will be less successful. The reverse is also true. A well-trained medium will, with few exceptions, produce better results. Every night, while most of us sleep, our spirits separate from the earthly confines and visit the Spirit world. We often experience that visitation through dreams. Sometimes, those dreams are coloured by our fears, cares, and concerns; sometimes not. Many are the people who claim they have visited departed loved ones in their dreams. The sceptic will say that such experiences result from wishful thinking, manifested in those dreams. But, most people know better: these precious experiences are far more than wishful thinking. This is a question which many people ask. It stems from the fact that we are so ingrained to perceiving life only through the physical form that we simply cannot imagine what one can do without a physical body. For so many, no body and no earth translate into NO LIFE. In Spirit, we do not go to jobs, we do not have to earn money, we do not have to worry about mortgages and food on the table; these are all aspects of earthly life. So, what’s left? Very simple: LIFE. We engage in life and living. What motivates us on the Earth plane will, very likely, motivate us in Spirit. Death accomplishes one thing: it allows us to shed the earthly body and move through the doorway. We do not change dramatically, nor do we become all-knowing and perfect. We are the same person on that side of the threshold as we are on this side of the threshold. For many, this is disappointing. It would be nice to think that death suddenly removes all problems, all obstacles. Once in Spirit, we devote much time to assessing the recent earth life; we look at how we could have done things better, how we treated those close to us, and how we treated ourselves. After healing and training we can come close to our loved ones and try to help them through their physical lives using the wisdom we have attained from losing our earthly chains. You must first develop your inner self. Never try to prove that you are psychic our mediumistic. Evidence should only ever be the end result of your relationship with the spirit, incarnate or discarnate. Learning should be fun, so enjoy your day. Over the years I have seen and worked with many spiritual teachers, and found that from each and every one I have learned something about myself and about my ability to progress. When you are first developing your mediumship it is important to take some points in to account if you are searching for a good teacher. 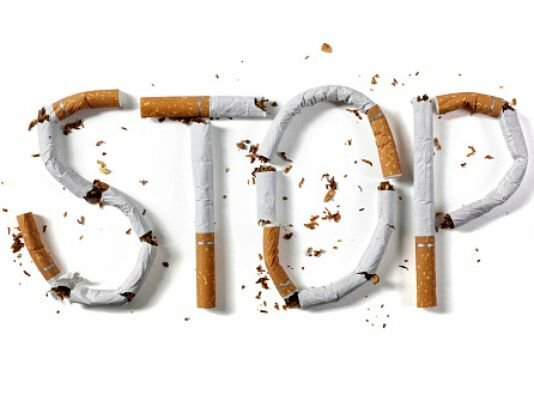 In 2007 I went to see a hypnotherapist in the hope that they would help me to quit smoking. Like all the other times I wasn’t hopeful but was desperate to quit these horrible things that were making my quality of life very poor. I had tried so many things before but returned to that nasty habit. I had even tried hypnotherapy, but it hadn’t worked. I was determined that the right therapist for me was out there somewhere and with determination I would find them. The cigarettes were costing me a fortune and my health was beginning to deteriorate. I remember waking at 2 am every morning and lighting up a cigarette. The times I fell asleep with it still lit. So lucky that it didn’t cause a fire. Had I found the right hypnotherapist? She told me straight that Hypnosis wasn’t a miracle cure, but it would help re-program the mind to remove the need to smoke. We chatted for a while about the triggers in my life (the times when I would look forward to or turn to a cigarette. And the hypnosis started. I was expecting to be asleep throughout the hypnosis, but I could hear everything she said. The bizarre things is that I remember her counting to five and telling me to open my eyes. I was thinking I have hardly had any time here, but it was much longer than I thought. I had read that it takes 96 hours for the body to completely rid itself of that horrible addictive substance so i came out of the session optimistic and even counting the time down to when my 96 hours were up. I remember looking forward to 12:10 on the Thursday that my life without addiction to cigarettes would finally start and I would be free forever, I even made myself a cup of tea to celebrate. Months later some friends who knew how strong my addiction was asked for the number of my hypnotherapist to which I of course gave it to them, but alas she was nowhere to be found. She had disappeared. I even began to wonder if she was ever real, but I know she was because she was my inspiration for becoming a hypnotherapist myself. When you are ready to quit smoking you have to truly realise what it is, and has been doing to you, not just from a health and financial perspective but from a subconscious level. It is an addiction and that’s what’s up with addiction; it lays in wait for you. When you have a low point; a tough day at work, a fight at home, a flat tyre, an unexpected illness with your loved one; it strikes! And then you’re smoking again. And you make up all these stories about why it’s OK to smoke just that one. How Do You Stay Stopped? There’s one big difference between someone who’s quitting and a Permanent Non-Smoker. The Quitter white knuckles it through but still thinks about smoking and misses it. The Permanent Non-Smoker no longer gives it a thought. It’s just something they “used to do”. If they even thinks about it at all. You might think that your subconscious mind is just for making your heartbeat, or stimulating your lungs to breath etc, but it does much much more than that. Your subconscious mind learns at an early age about life and continues to apply those lessons forever. Your subconscious mind controls triggers, urges and cravings; even if those feelings are no longer what you want. But I know I don’t want to smoke anymore and I’ve told my mind that I don’t. Yes, in your Critical Mind you do know that. Your Critical Mind does maths, listens and responds, talks and plans. But your Critical Mind is only 12% of your mental power. You cannot talk to your Subconscious Mind unless in hypnosis. So, when your mind takes a vote to quit smoking, who wins? Yes, your Subconscious Mind who has an 88% voting block! There may be many reasons you started smoking ,and when you first started smoking cigarettes, you taught your Subconscious Mind that there were very good reasons for it. maybe most of your family smoked,maybe it looked cool, maybe someone you looked up to smoked, or maybe it was the social thing to do, whatever your reasons, your subconscious listened and learned, and learned well. If you are serious about quitting why not contact me to see if Hypnosis is right for you, there are so many myths about hypnosis but the only way to know if there real or myth is to ask. I feel I need to clarify that point, as it is very confusing. Sometimes a Psychic will know things about a person’s past/present and future) and is able to convey that information whilst standing face to face, or at a distance. The reason for this is that we are all made of energy, and we are all part of that universal energy, so once we accept this, there are no limits to how and who we can connect to. Of course reading in to and analyzing someone’s life through reading there energy/aura can be considered intrusive, so I personally do not do it unless I have been specifically asked. Very often in my readings I will be asked to have a look at a family member to see what they are up to which I will always refuse unless given express permission by that particular person. For various reasons most of us tend not to develop our psychic ability and it lies dormant in us forever, occasionally showing itself in a dream state, or a particular feeling or premonition, that is just our inner spirit telling you it is still there and will work if needed. There are many people that have psychic experiences but are afraid because (depending on our state of mind) the interpretation we can put on something can be quite negative and damning. But remember all interpretation is a matter of perspective, and there are two sides to every scenario. Mediums are channels that work between the Spirit world and this physical life. There are some people who have difficulty with this and take some time to adjust. Some people talk about a soul being trapped between the two worlds. I find this hard to believe as you are either here or there; there is no in-between. You can of course be possibly depressed and vibrate at a lower frequency that would restrict you from progressing to that higher plane, and therefore need some guidance and healing, this can be done with the help of a medium and those loved ones in the spirit world working together. Now back to the medium. It is my belief that there is no such thing as a natural born medium. To become a medium in the truest sense of the word, and by this I mean to represent the spirit world wholly and responsibly with understanding and responsibility. 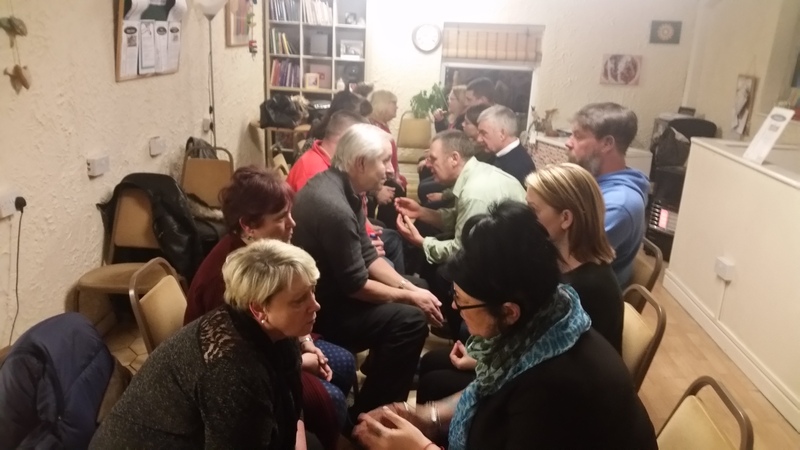 Your mediumship itself never changes, it is your awareness understanding, and responsibility that improves, your passion your inner spirit becomes more recognisable by yourself, and when use your intent to raise your own vibration you will eventually have a seamless connection to those in the world of spirit. 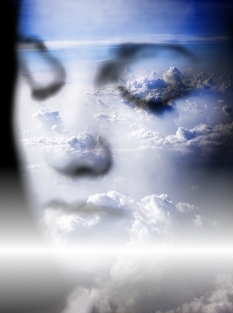 There are two types of mediumship Physical and mental. I myself at this stage of my life am concentrating on mental mediumship. There are many many more senses of course. And as we develop we constantly become aware of many of the others. I could write about this forever as it is my passion. But I don’t want to over face you with just my opinions. The spirit world use symbolisms and your guide will use your memory and experiences to purvey the messages to you. Remember mediumship is the easiest thing in the world. It is the development of the medium that takes so long. As the late great Gordon Higginson once said. So the answer to your question is yes you can be a medium, you have that potential within you already. But it takes years of practice and dedication to be the best you can be. In actual fact the key, the safe and the book does not exist except for in the minds of those people. Whether you focus on angels, guides, Buddha Christianity, Catholicism etc, it matters not. It is your journey and yours alone. If you choose to share it you must expect differences of opinion, that is what makes the world go round, but you should stay true to yourself and accept the differences. Hypnosis comes with a resultant wealth of benefits to your wellbeing, health and life in general. What Actually Happens During A Spiritual Or Psychic Reading? Or a Psychic Reading (about your own life path and purpose). A Spiritual or Psychic reading would be important or useful for them. How can you convince someone who doesn’t believe in psychic activity that you are gifted as opposed to insane? There are so very many people who think or say, “Psychic or spiritual communication is unreal. I don’t believe it. You cannot make contact with someone who is dead. You cannot know my past, present or future. It’s just not possible”. They think your services are made up or you’re a crank, only out to make money from unsuspecting people. 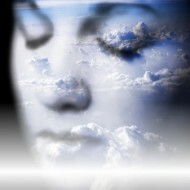 It may be easier or more comfortable for some people to shut off their senses and pretend psychic activity is not real.